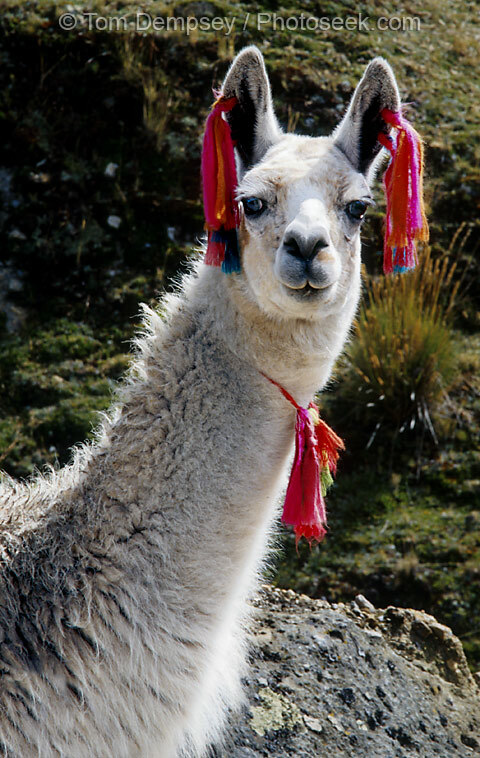 Kissing the Leper: How does one pierce a llama's ears? Very carefully? I'm sure there's a reason for it ... I just don't know what it is, though I suspect it's like branding cattle.